Here we are again and I hope you are all well. Some more great images. We have a theme for the next challenge at the beginning of next month, thank you to Rainy Day Reflections for Repetition. As always your interpretation. This is another image from the weekend taken at Clifton Springs. I like how raw the wood looks in monochrome, it really seems to work. 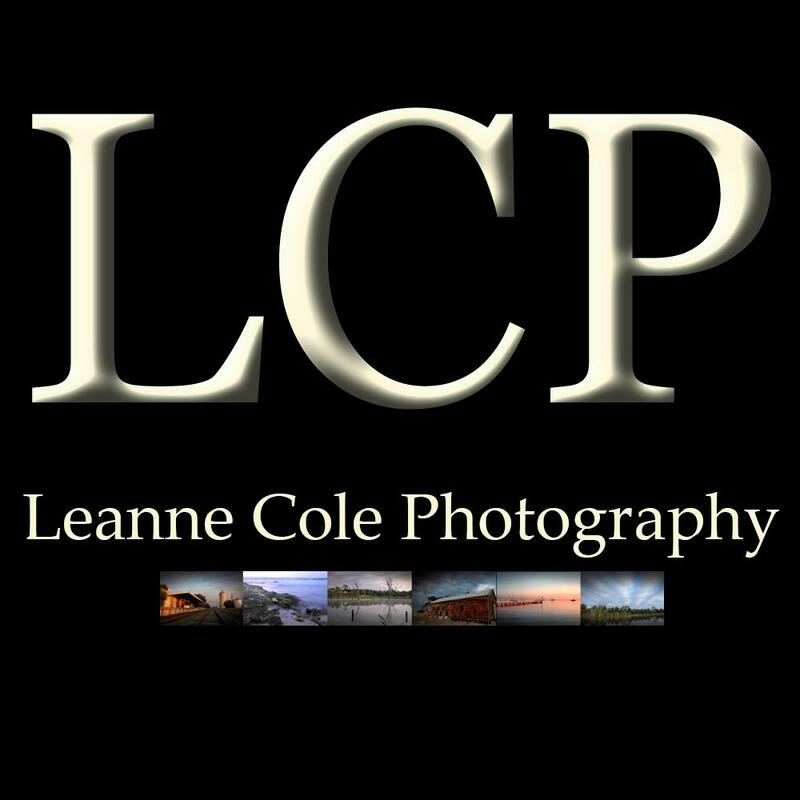 The light and texture in your shot, Leanne, are marvelous! It is Julie, always great to see, glad you liked it. OMG you did Pieter and I don’t know what I did with it. I am so sorry, I thought I put it in the other folder after I did the themes, but I must have put it in the one with all the others. I don’t think I have it anymore, can you send it to me again. I tend to delete all the emails and photos once I’ve done the post. I’ll send you the photo again!